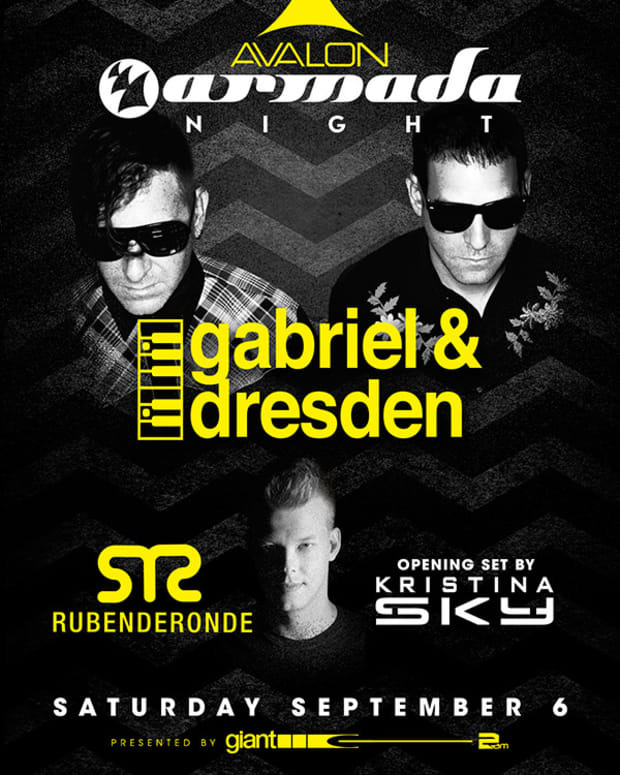 Time to Trance up this Saturday at Avalon Hollywood! Here is your chance to win a meet & greet with Sean Tyas! 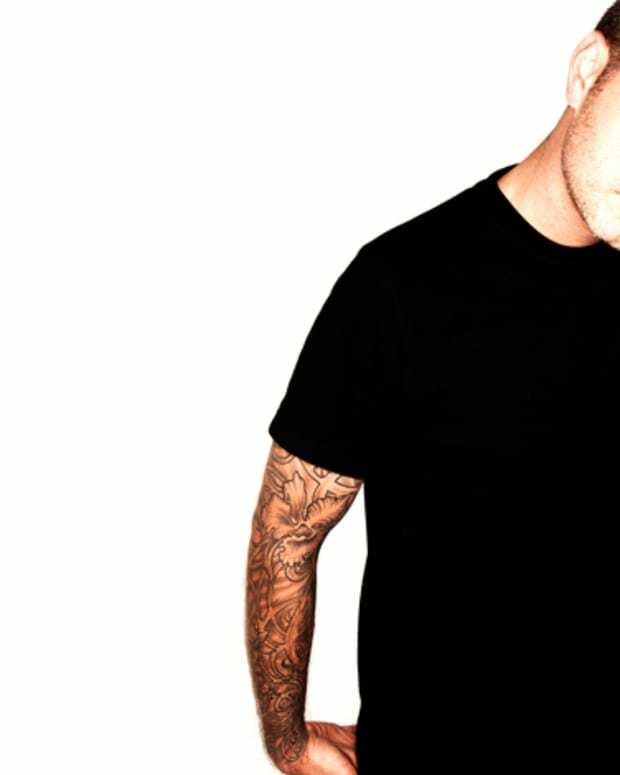 Having freshly inked an exclusive contract with Black Hole Recordings to release 2 studio albums, and partner with his own rising imprint, Tytanium Recordings, it&apos;s safe as to say the new year has been good to Sean Tyas. The trance titan&apos;s latest single, ‘Now You See,’ has quickly become his most successful single since 2009, dominating the top of the Beatport Trance chart for 5 consecutive weeks. This Saturday, February 1st, all eyes will be on Sean Tyas, as he takes center stage at LA’s premiere hot spot, Avalon Hollywood. 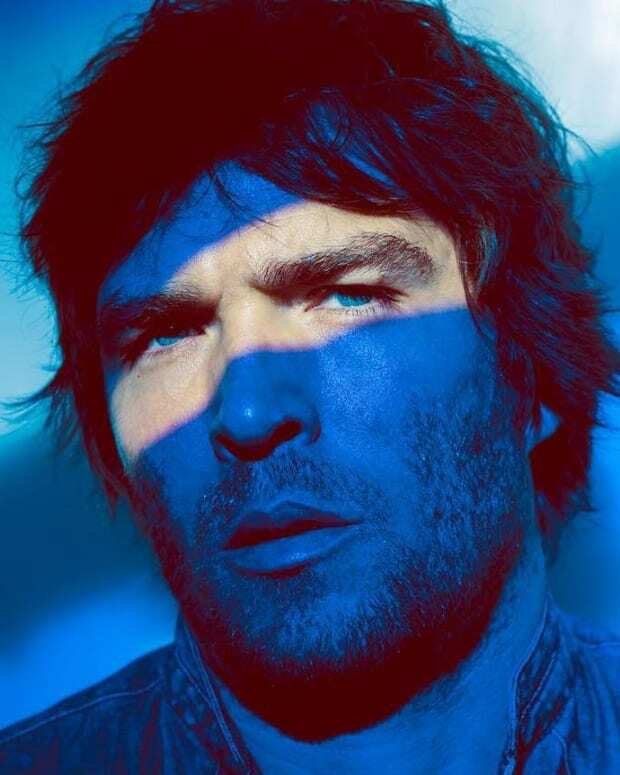 With the success of his true-to-trance single "Now You See," fans can expect a rousing full-on trance set that won&apos;t soon be forgotten. 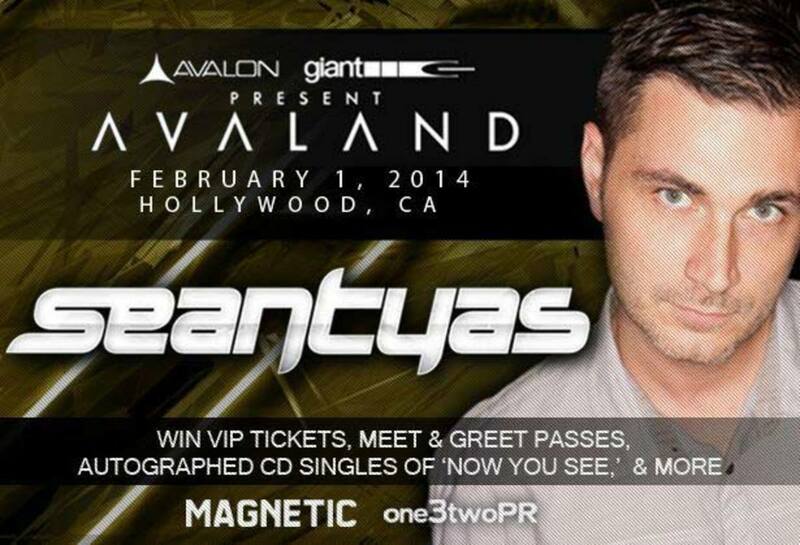 "I want to win tickets and meet @SeanTyas on Feb. 1 @AvalonHollwood! #magneticmag"
Winner will be chosen Friday at 5:00 PST and notified via Twitter direct message. You must be 21 and over. Winner is responsible for making their own arrangements to and from the venue.